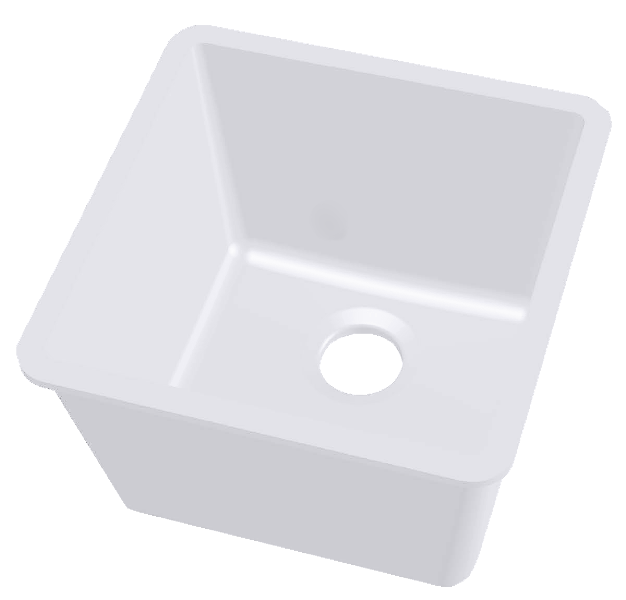 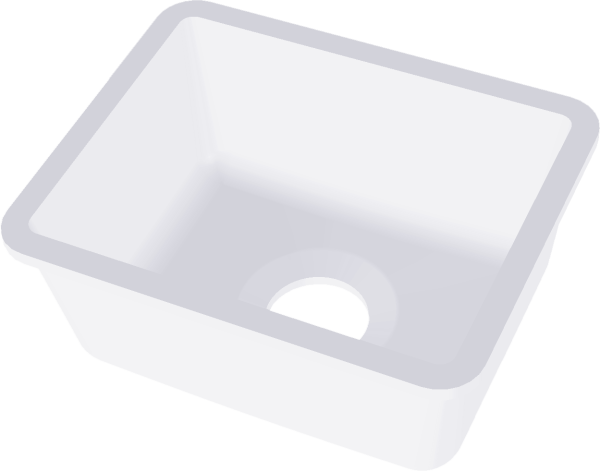 Gemstone is America’s premier sink manufacturer. 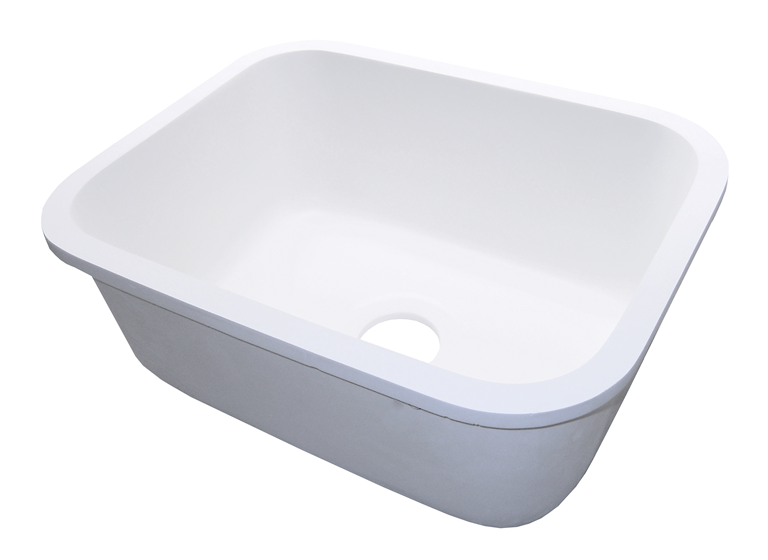 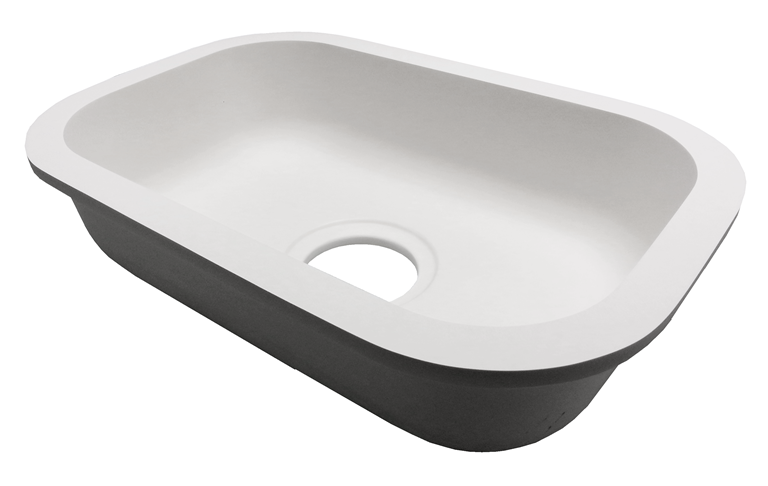 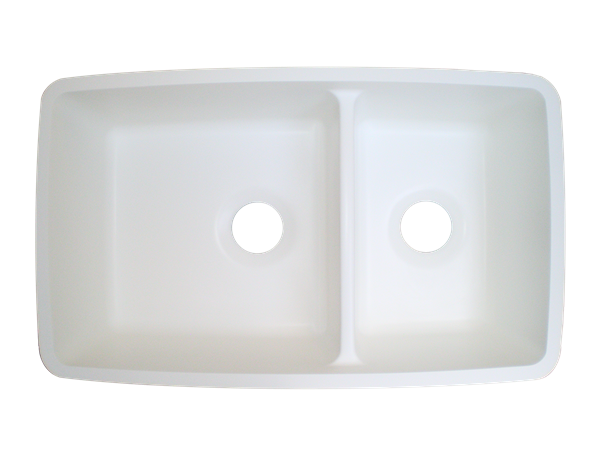 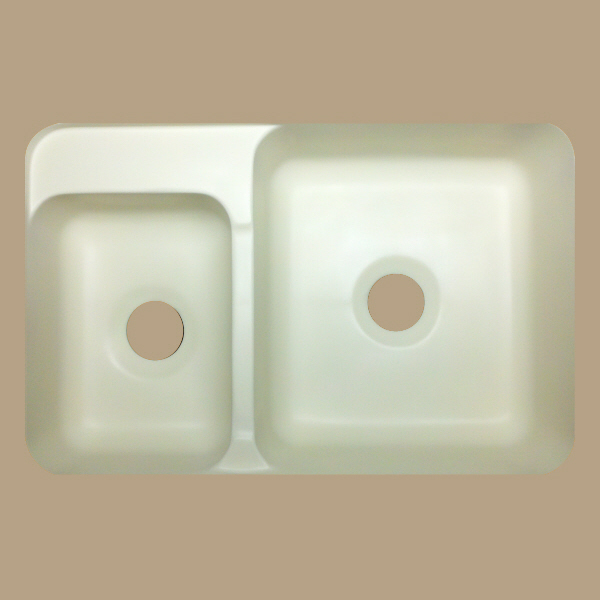 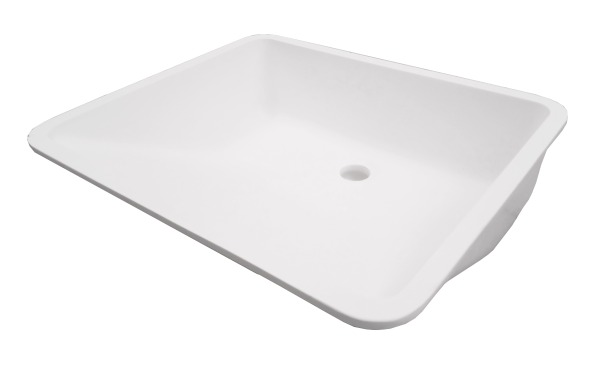 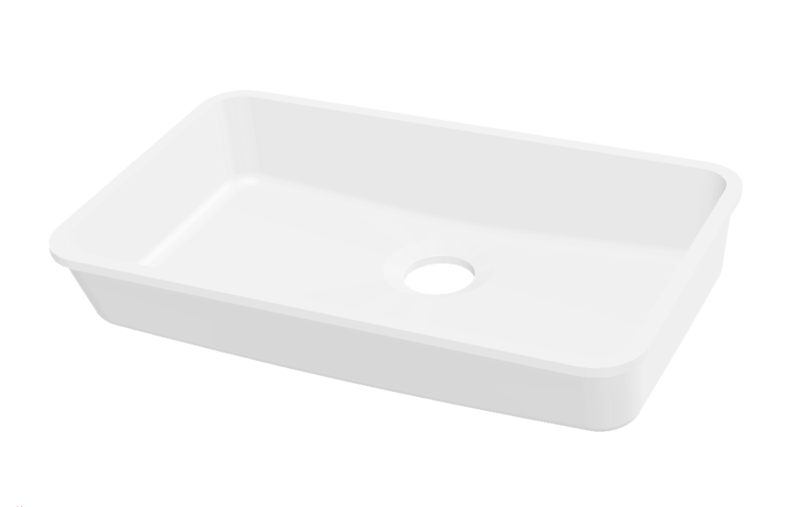 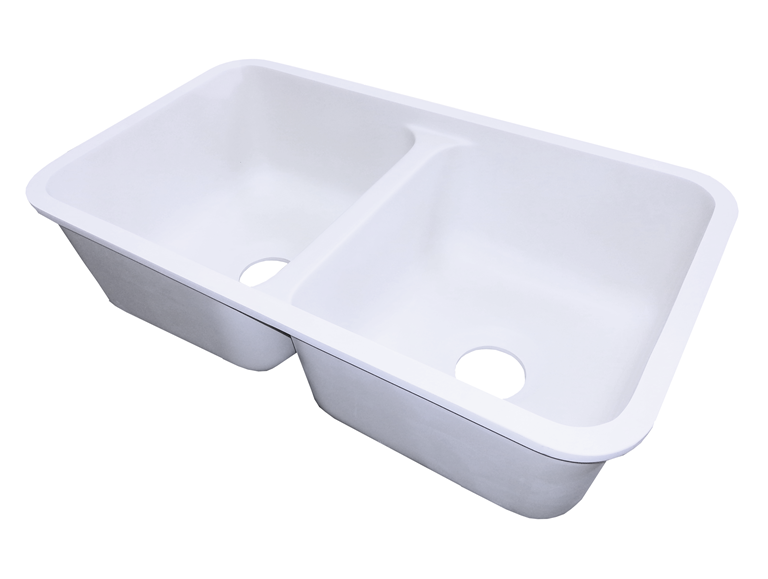 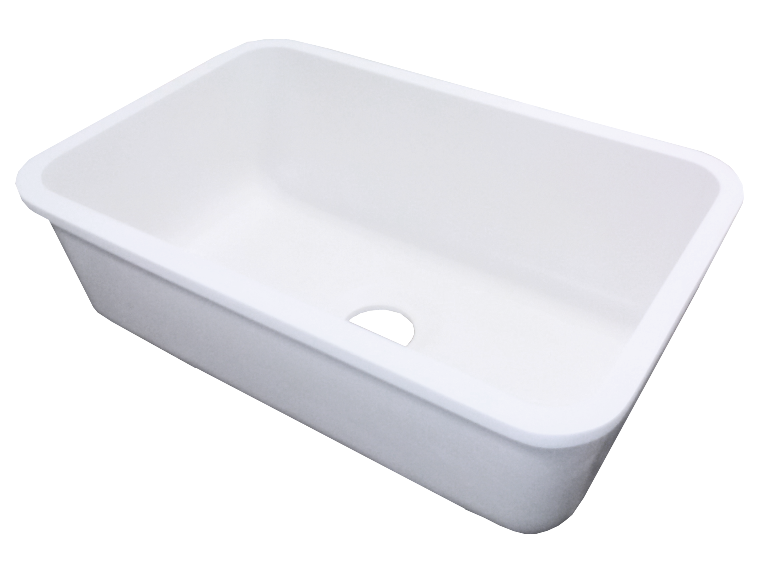 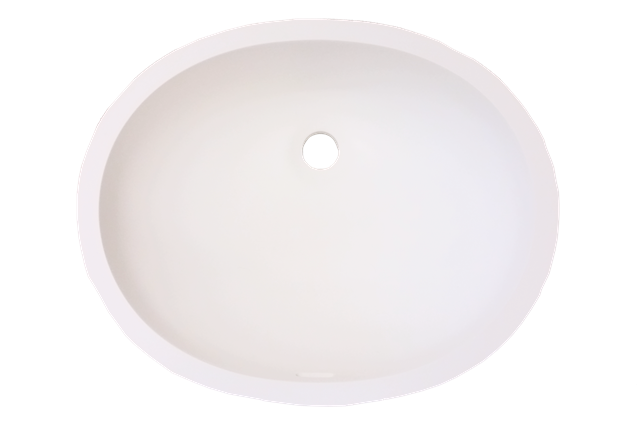 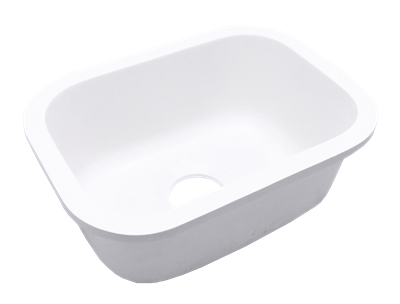 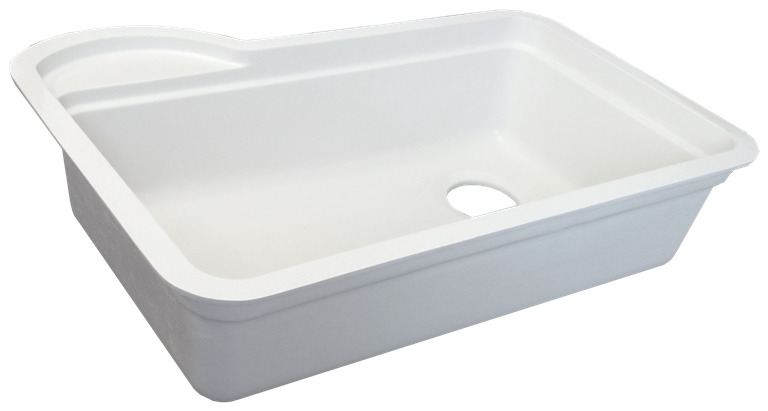 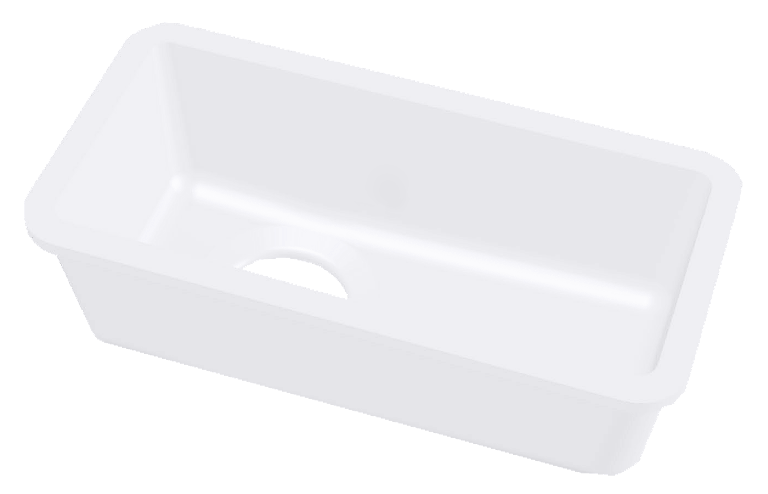 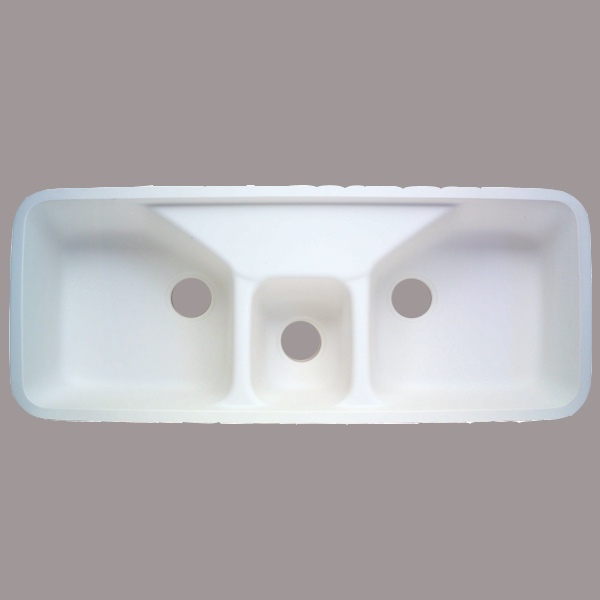 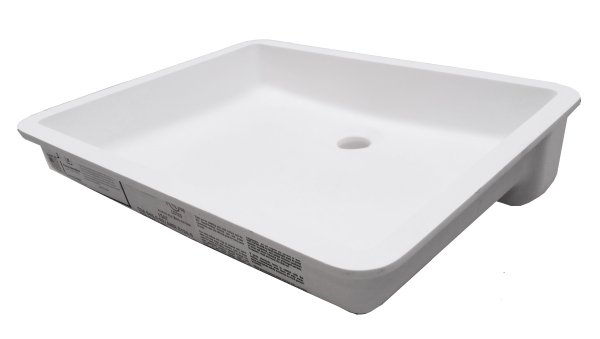 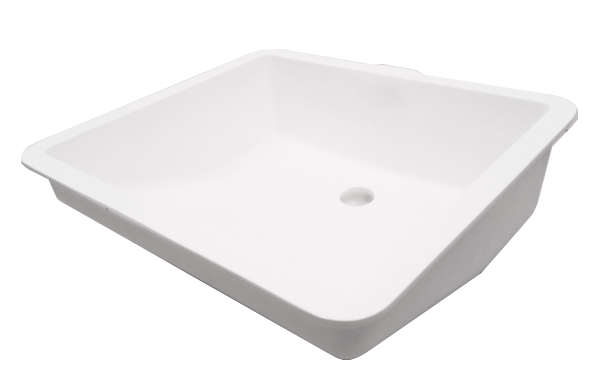 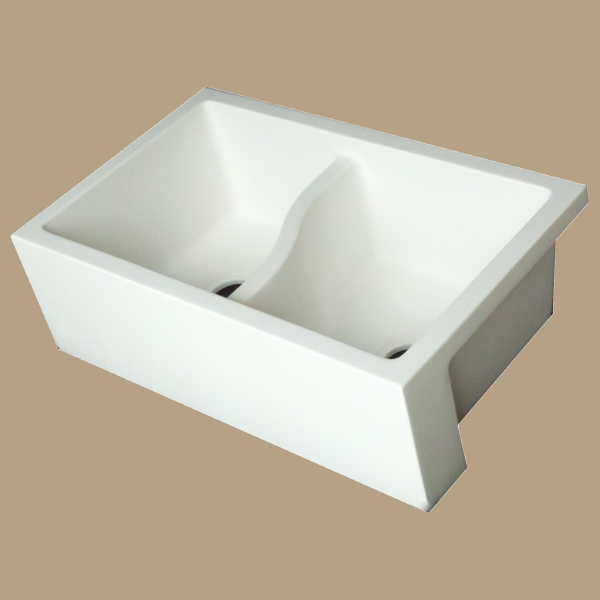 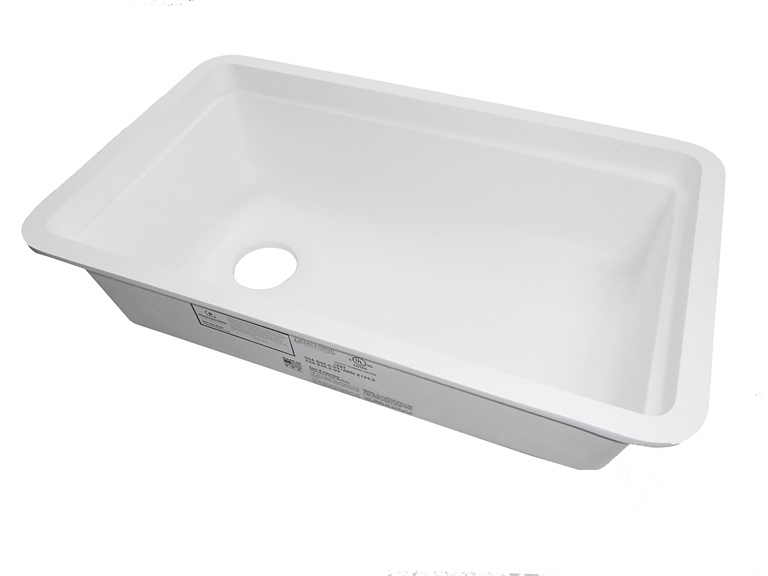 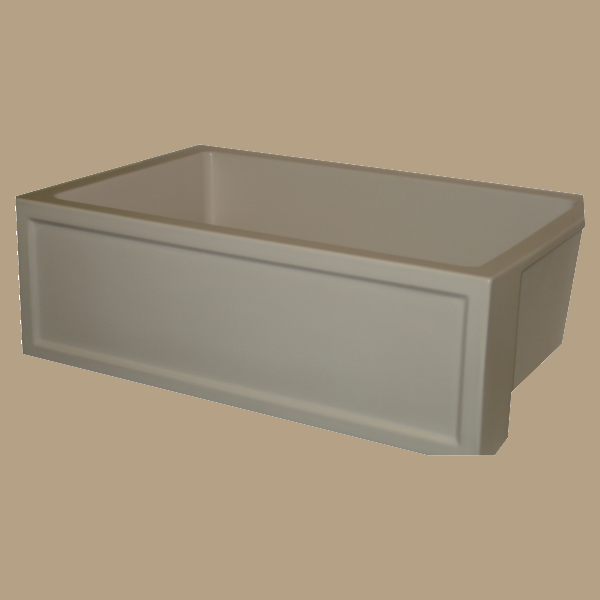 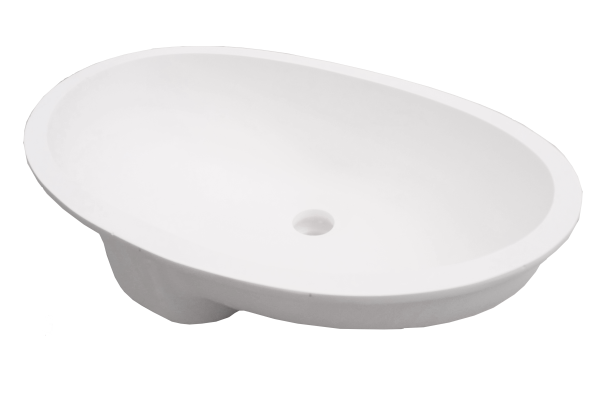 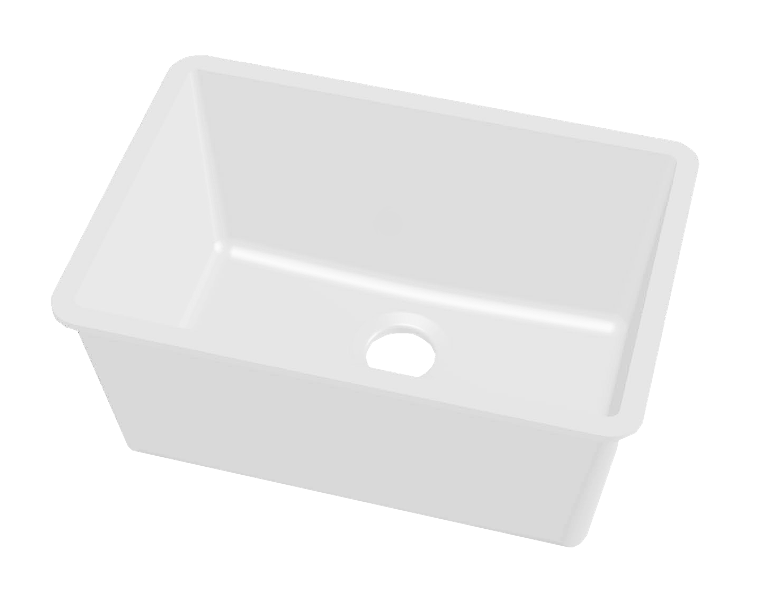 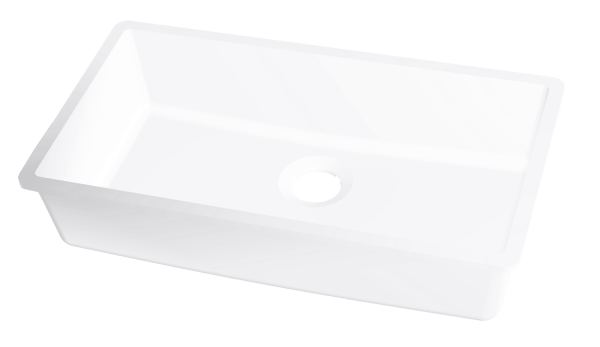 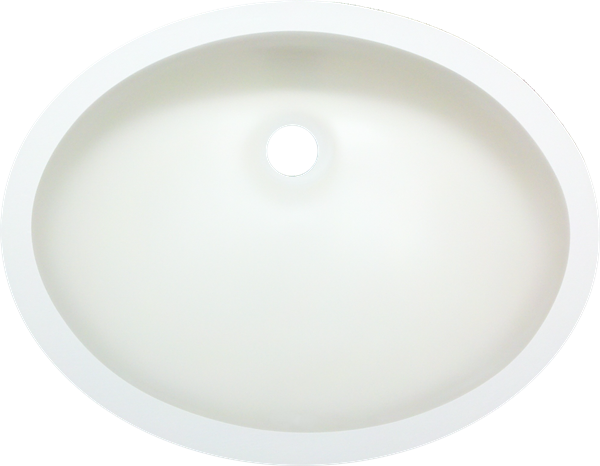 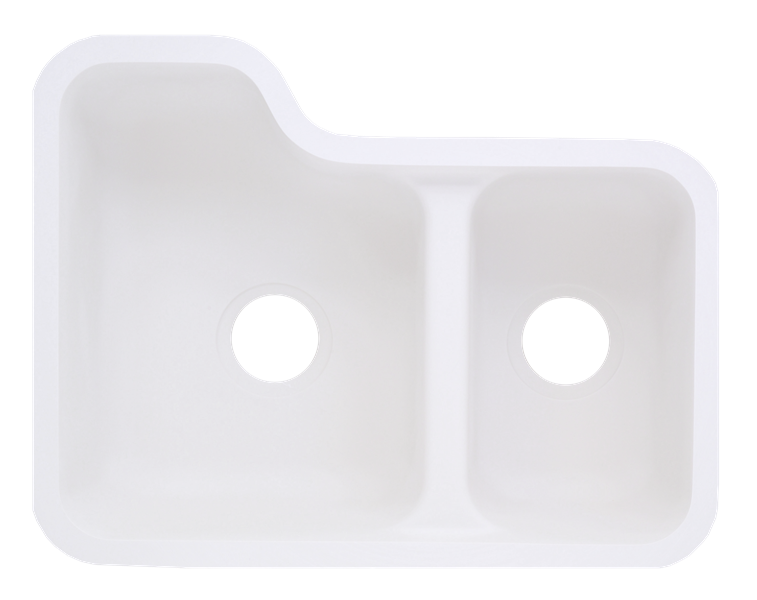 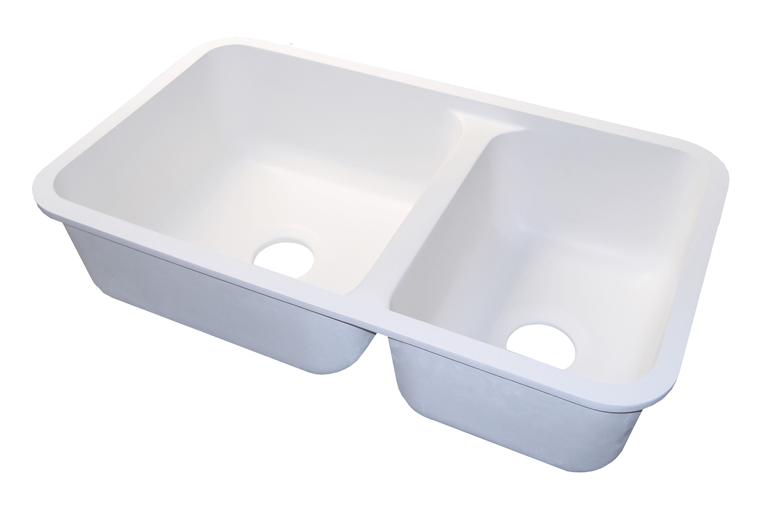 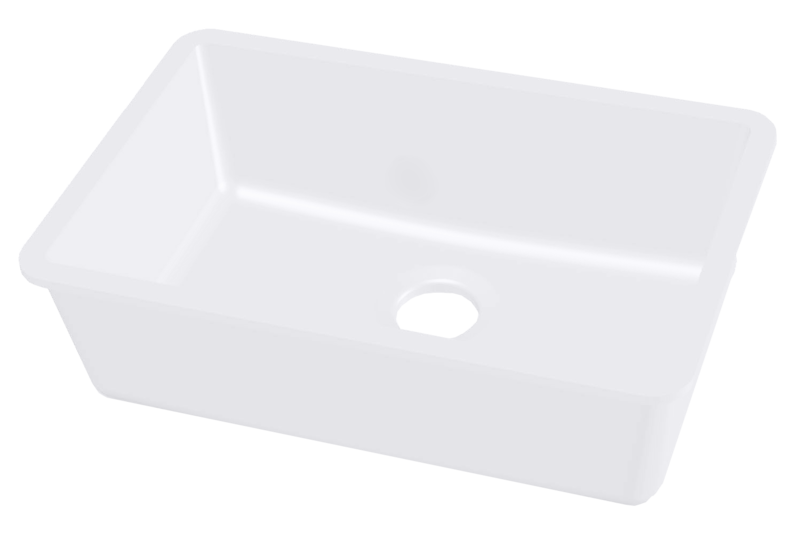 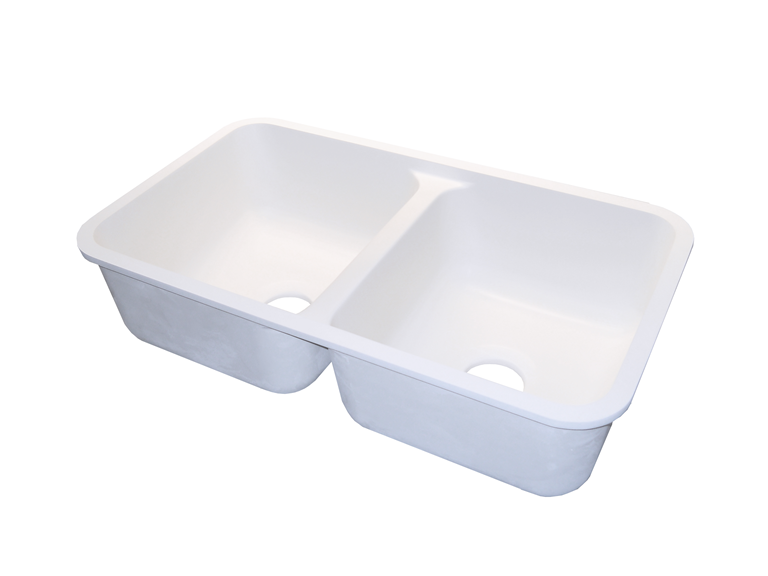 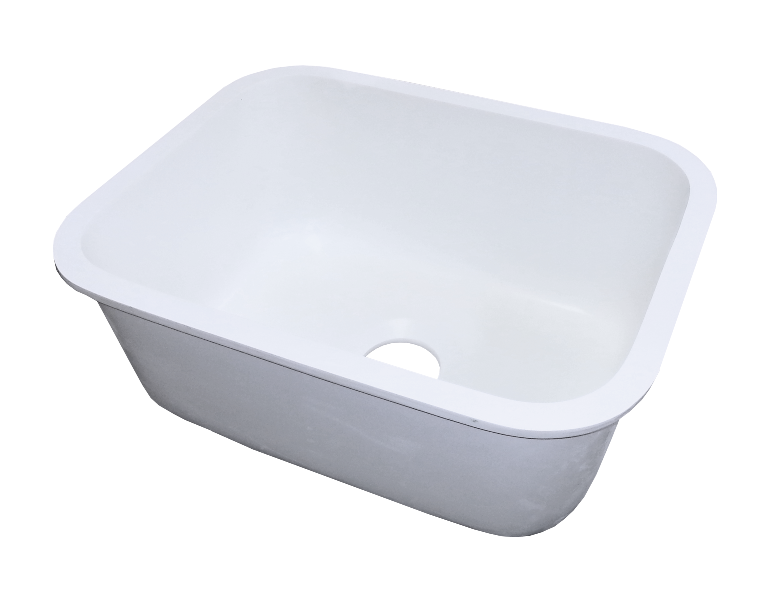 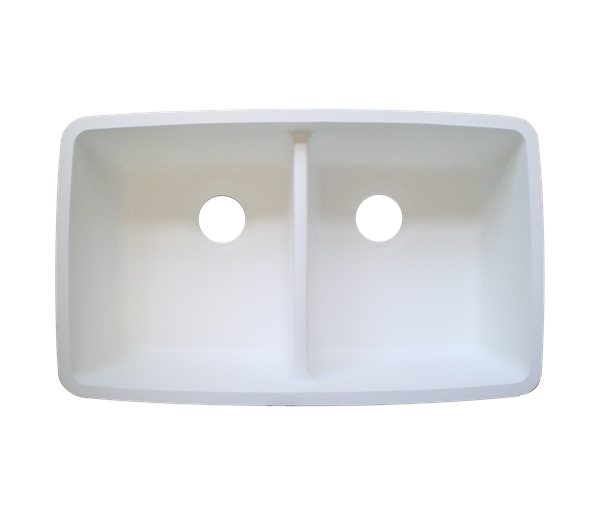 For more than a decade, they’ve been producing the best performing solid surface sink in the business. 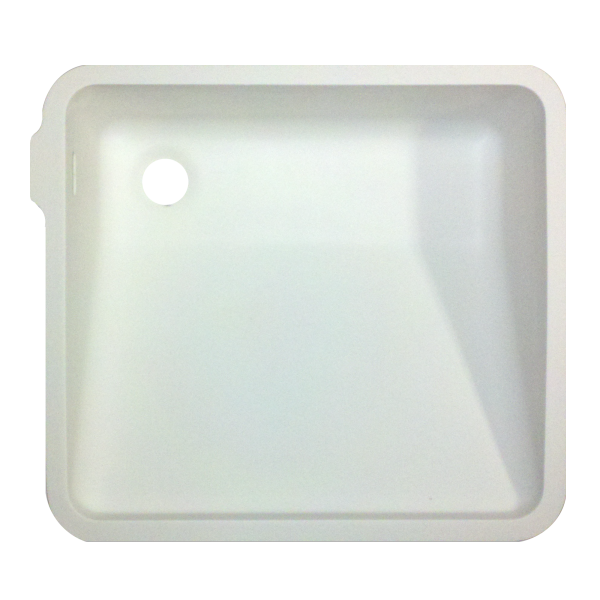 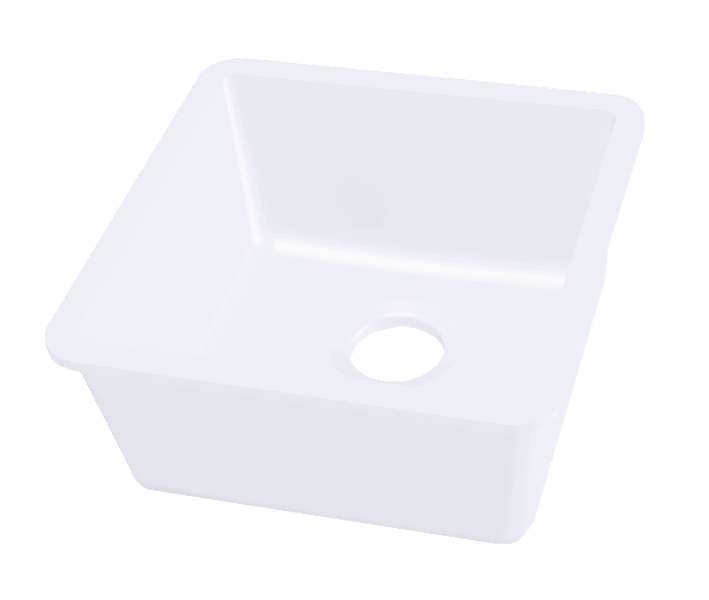 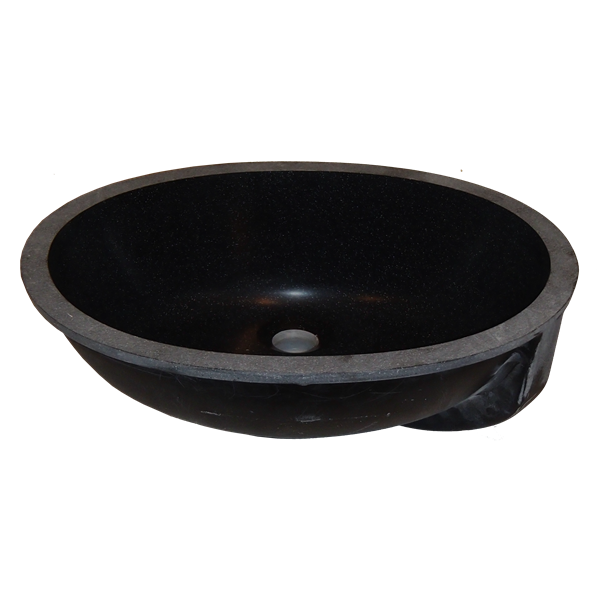 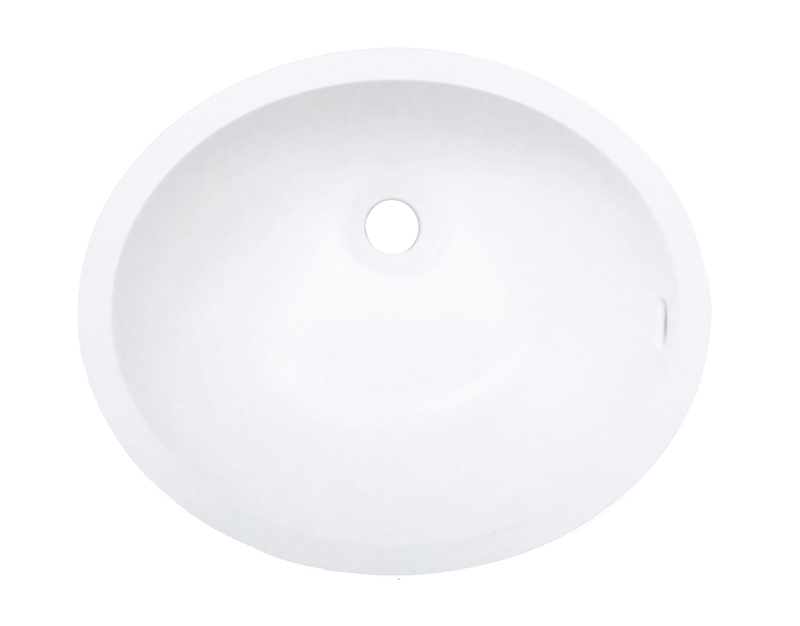 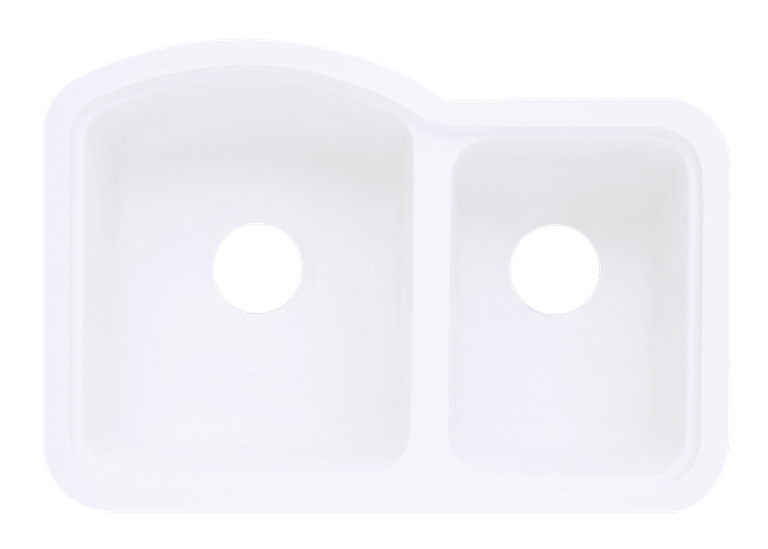 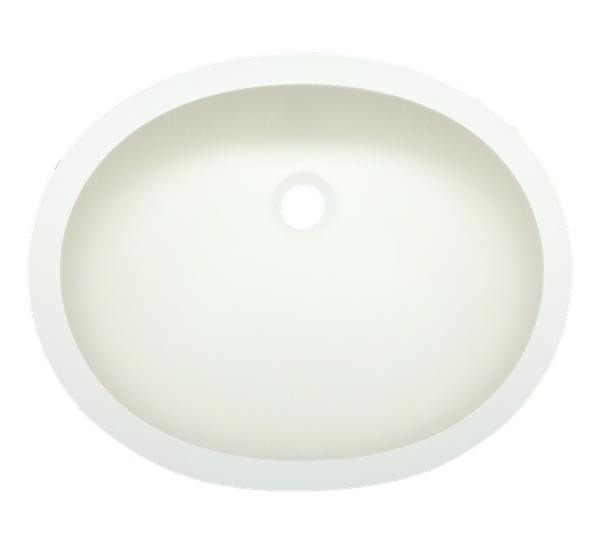 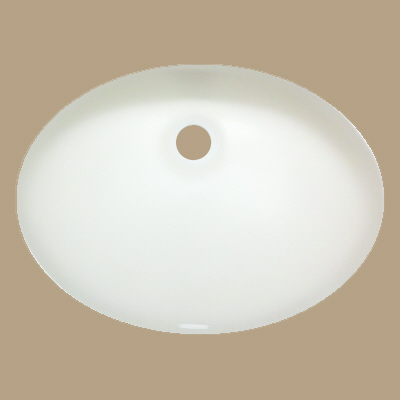 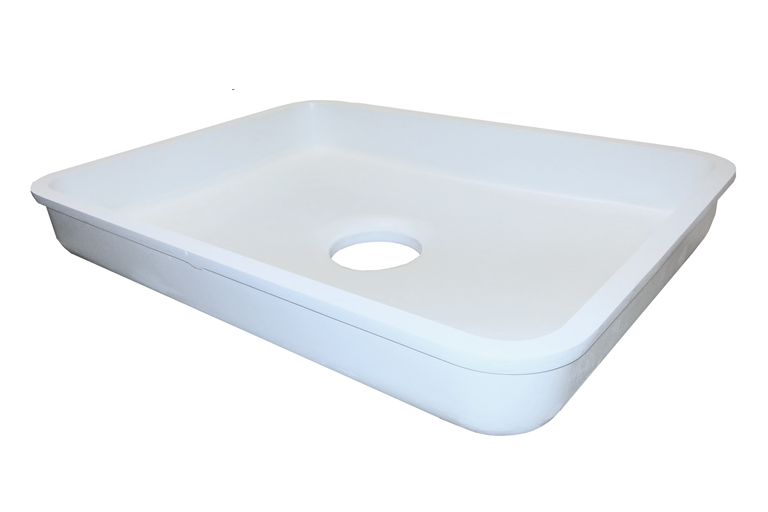 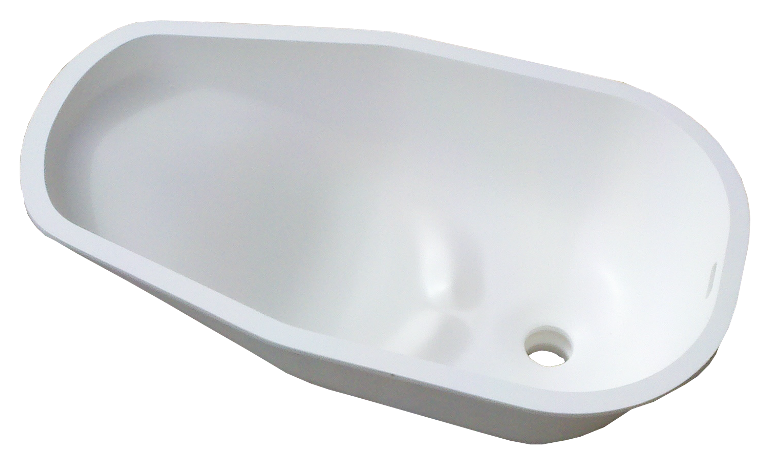 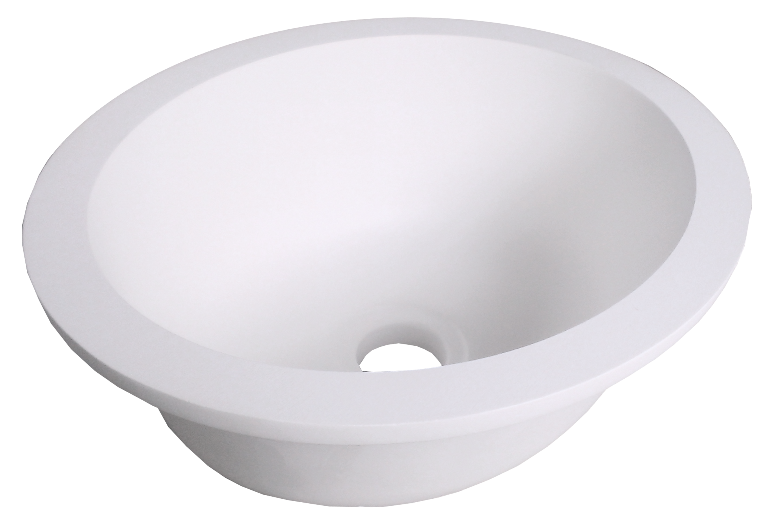 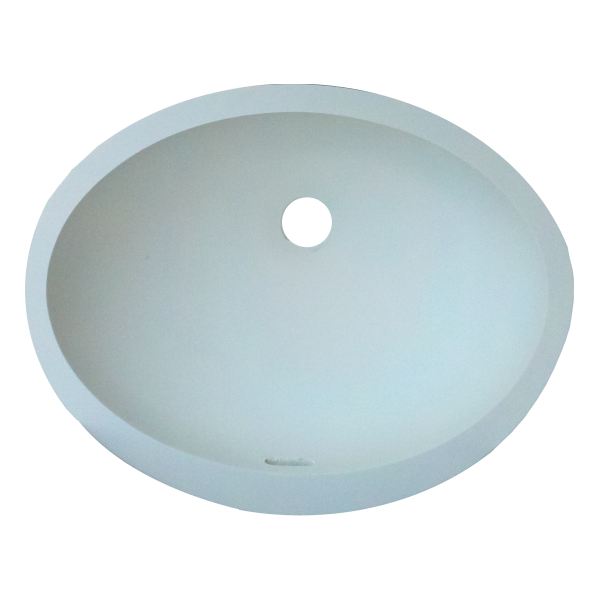 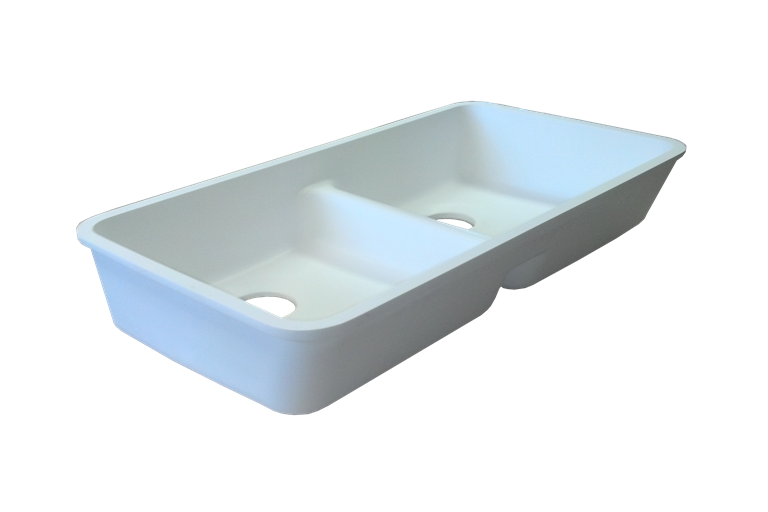 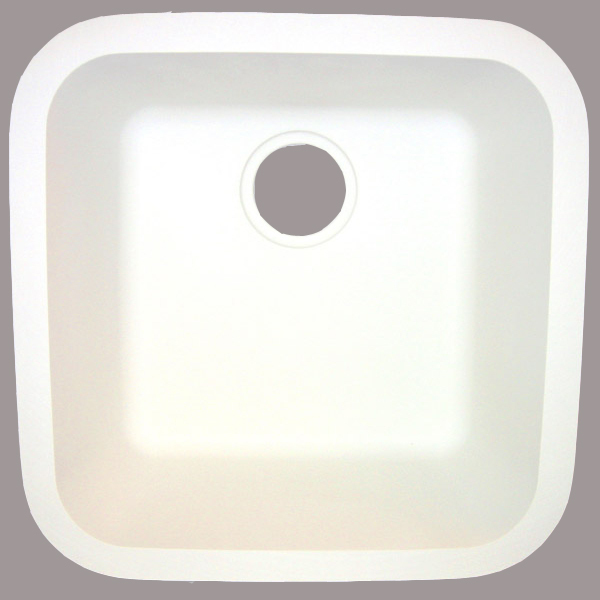 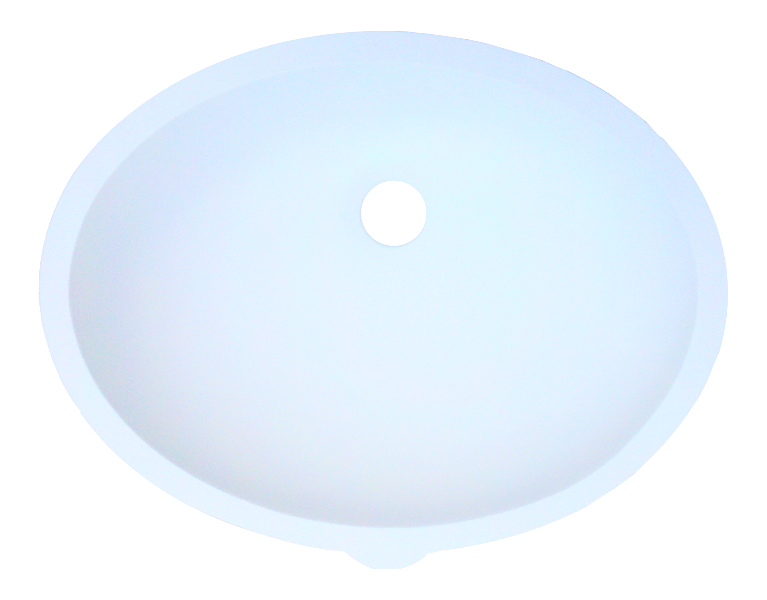 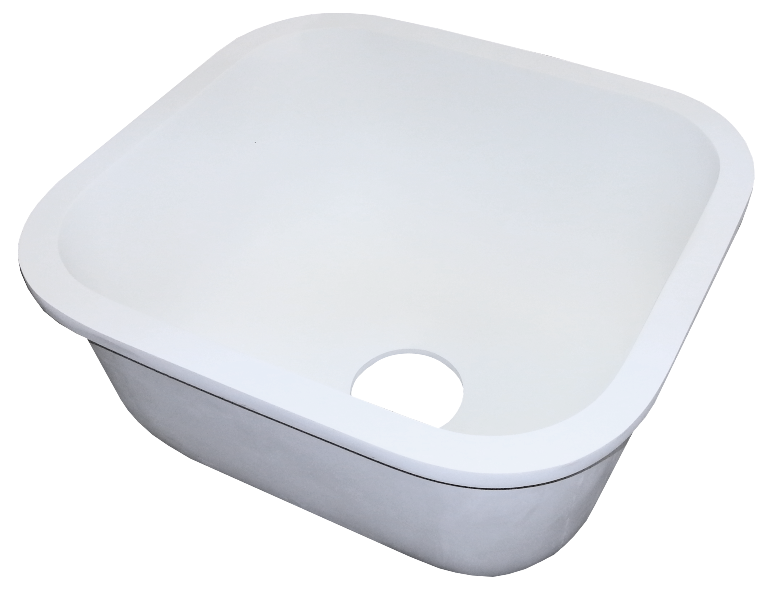 Gemstone offers a full range of sinks and bowls. 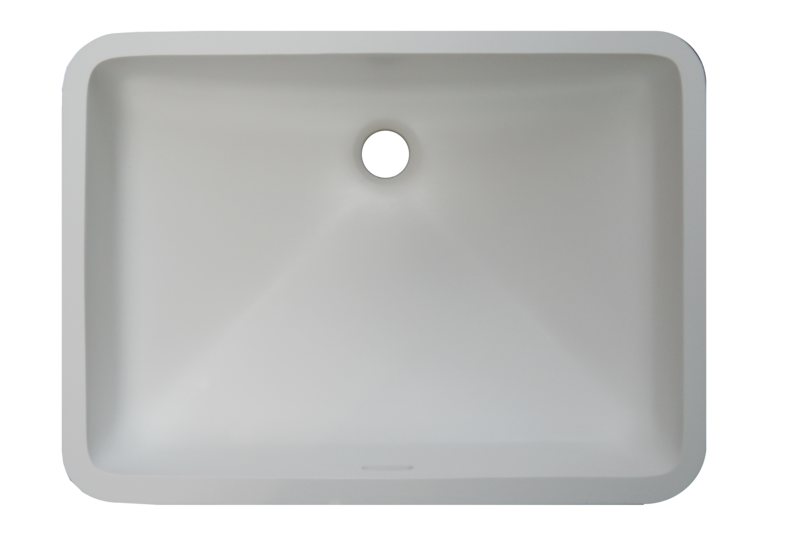 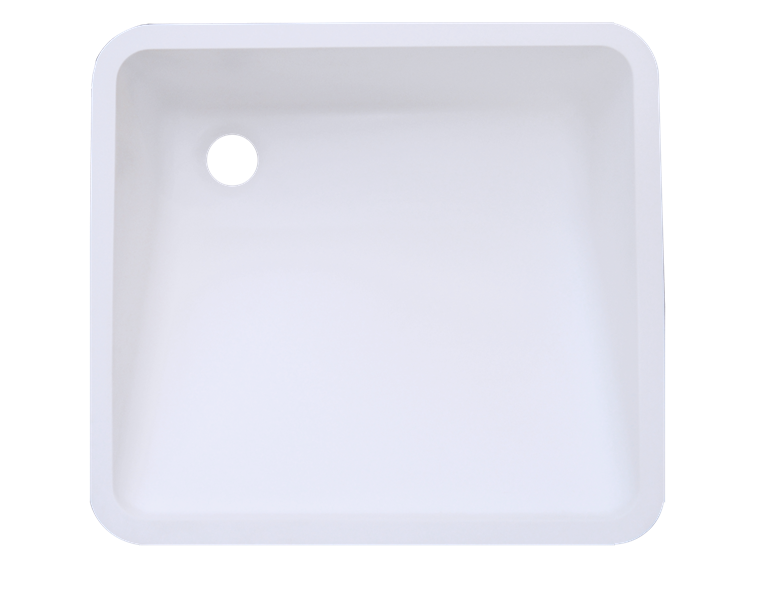 This includes traditional vanity sinks, single and double bowl kitchen sinks, and specialty sinks such as lab bowls and baby baths. 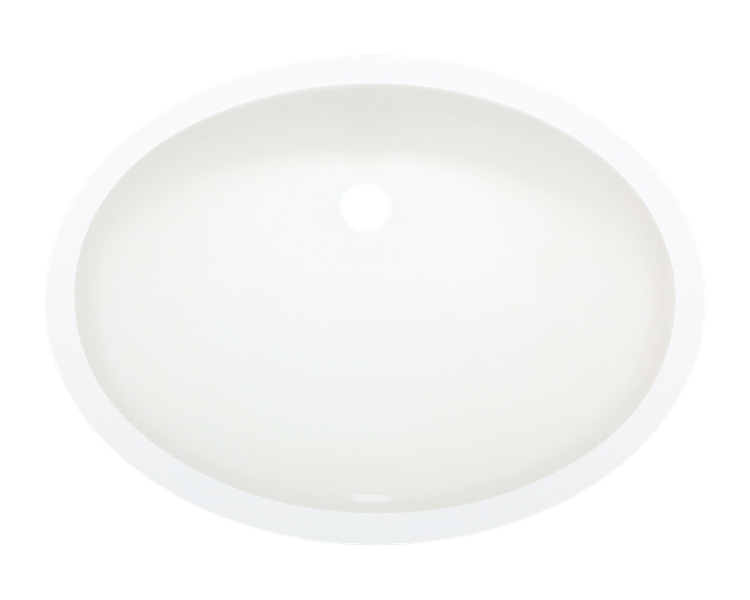 This range of products makes them a fantastic choice for industrial, commercial and institutional application. 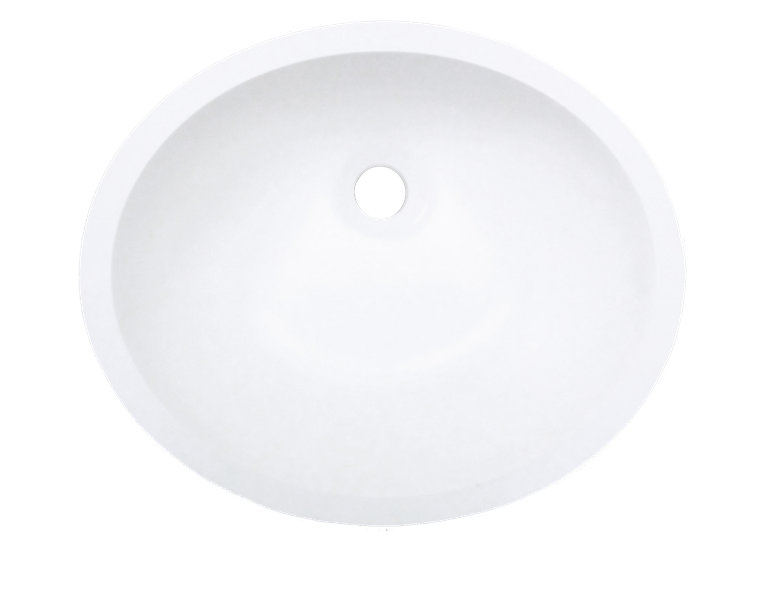 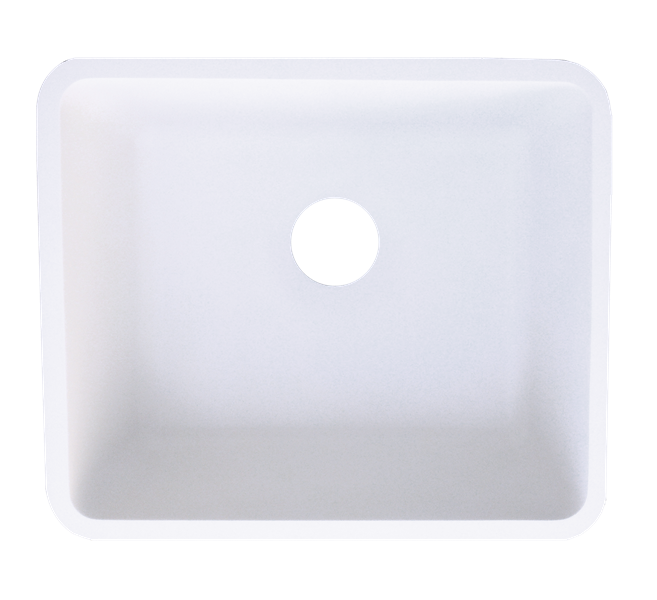 They’re an excellent fit in public areas and public restrooms, healthcare and hospital use, home bathrooms and kitchens and much more. 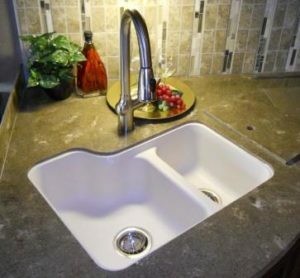 Gemstone offers a homogenous, impenetrable solid surface that resists staining and scratching. 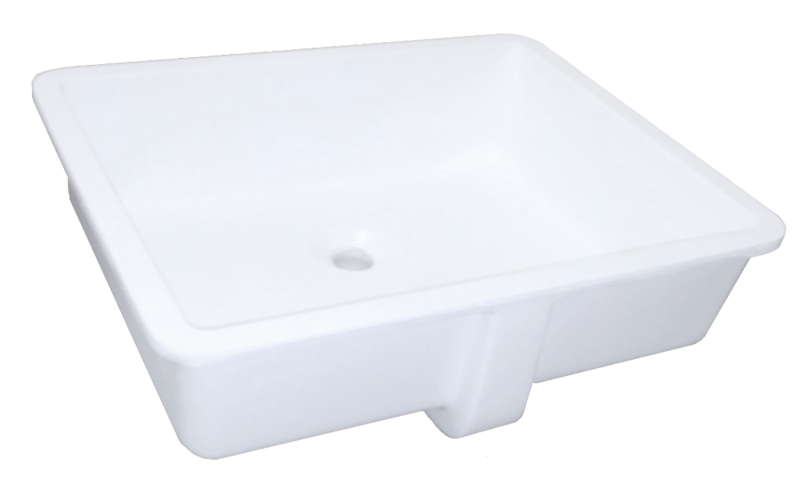 It will also prevent the growth of mold and bacteria. 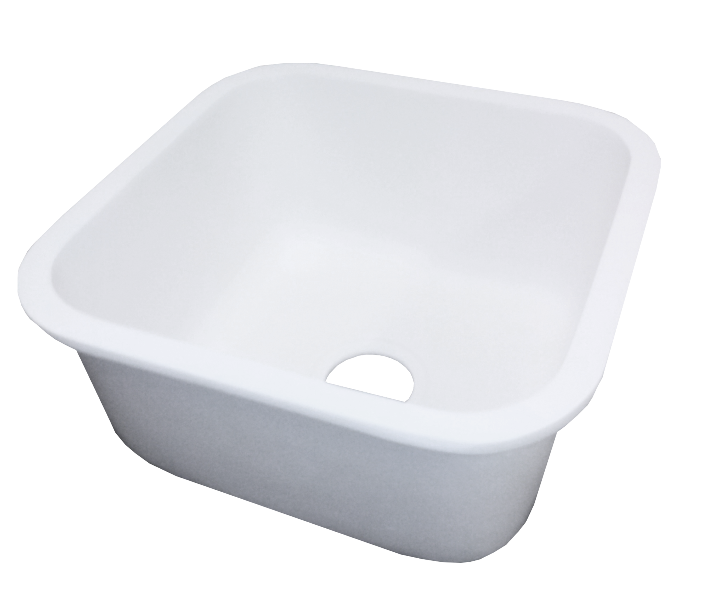 It’s easy to maintain, being able to be cleaned with simply a damp cloth and mild detergent. 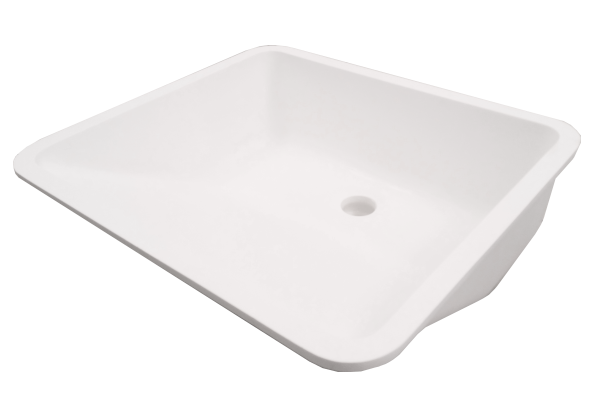 The color and pattern run throughout the surface so any nicks and scratches can be easily repaired by the use of a common abrasive cleanser. 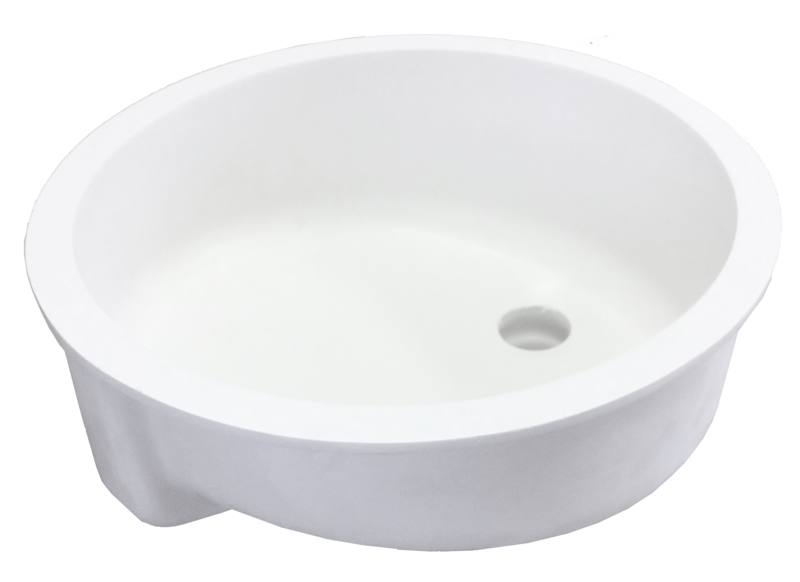 When you pick Gemstone, you know you’re getting the perfect combination of durability, functionality, ease of maintenance and beauty.